Music8 has a great selection of quality bands and artists for your special wedding day. Indie, rock and pop bands too solo and duo acoustic artists. Also, Jazz and Postmodern Jukebox style bands which are very popular. Brass bands and Mariachi bands, also roaming bands to mix with the crowds and electric and acoustic string quartet's if there is something else you would like but can't find please do let us know and we will arrange it for you. 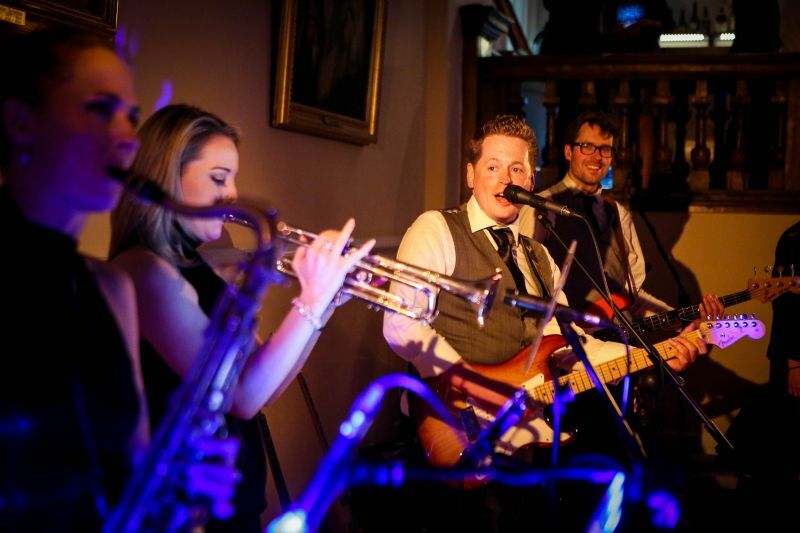 Our talented and varied artists will add sparkle to your wedding day catering for all music tastes with their proven track record it's little wonder they are booked over and over again.